Dr. Amin Jaafari, an Arab-Israeli citizen, is a respected, dedicated surgeon at a hospital in Tel Aviv. He has learned to live with the violence that plagues his city and works tirelessly to help the victims brought to the emergency room. 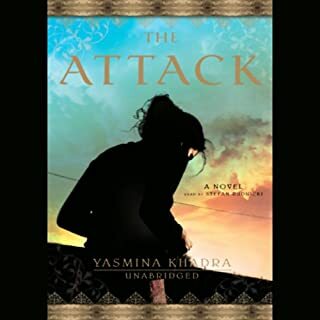 But one night, a deadly bombing in a local restaurant takes a horrifyingly personal turn, when his wife's body is found among the dead, bearing injuries that match those typically found on the bodies of fundamentalist suicide bombers. 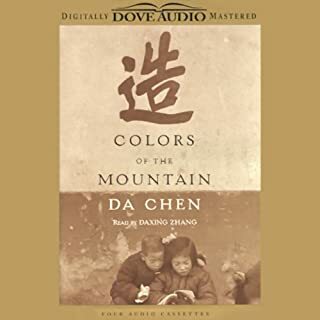 Growing up in rural China during Mao's Cultural Revolution, Da Chen was part Horatio Alger, part Holden Caulfeld, befriending both a gang of young thugs, as well as an elegant, older Chinese woman who teaches him English - and opens the door to a new life. Chen's remarkable story of triumph is filled with the universal qualities that distinguish the very best memoirs as it masterfully recounts the concerns of childhood that transcend both time and place. 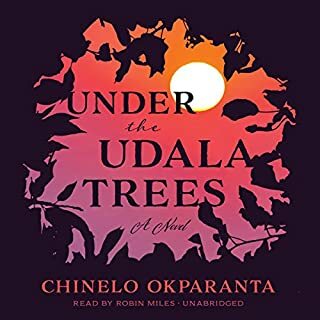 Inspired by Nigeria's folktales and war, Under the Udala Trees is a deeply searching, powerful debut about the dangers of living and loving openly. Ijeoma comes of age as her nation does; born before independence, she is 11 when civil war breaks out in the young republic of Nigeria. Sent away to safety, she meets another displaced child, and the star-crossed pair fall in love. They are from different ethnic communities. They are also both girls. This memorable, heartbreaking story opens in Addis Ababa, Ethiopia, 1974, on the eve of a revolution. Yonas kneels in his mother's prayer room, pleading to his god for an end to the violence that has wracked his family and country. His father, Hailu, a prominent doctor, has been ordered to report to jail after helping a victim of state-sanctioned torture to die. And Dawit, Hailu's youngest son, has joined an underground resistance movement---a choice that will lead to more upheaval and bloodshed across a ravaged Ethiopia. 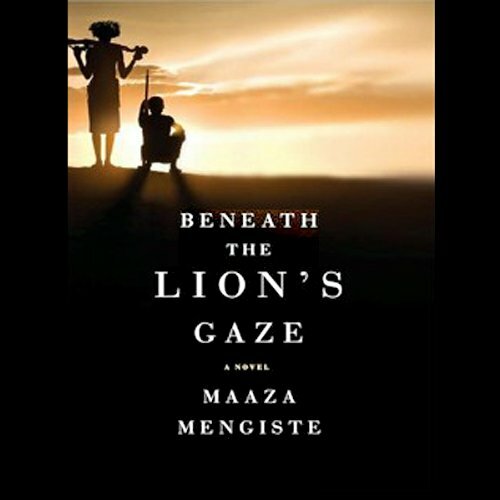 Beneath the Lion's Gaze tells a gripping story of family, of the bonds of love and friendship set in a time and place that has rarely been explored in fiction before. It is a story about the lengths human beings will go in pursuit of freedom and the human price of a national revolution. Emotionally gripping, poetic, and indelibly tragic, Beneath the Lion's Gaze is a transcendent and powerful debut. Relevant to present-day Africa and the Middle East, Beneath the Lion’s Gaze is a powerful book that was not easy for me to read. The descriptions of events within the novel were brutal, horrifyingly violent and disturbing vivid. 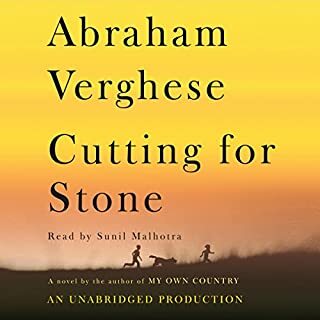 Maaza Mengiste fictionalizes the reality of the last days of Emperor Haile Selassie's despotic rule of Ethiopia and the beginning of the Derg reign of terror following his overthrow. While not easy to read because of its heartbreaking tales of torture and death, the story and suspense was generally quite riveting because it was so excellently written. 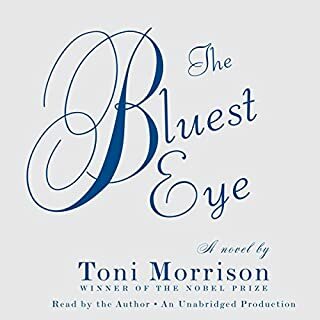 The prose was often poetic in its descriptions that sometimes lifted you up in its lyricism and then threw you to the ground with the horror of the events depicted. I am thinking particularly of a scene where one of the monsters of the book, “the colonel,” commits suicide. While perhaps we cheered that the villain was dead, we were jolted by the sudden surprise within the description of the act and the realism of the complexity of the character who acted so abominably out of his own love and loss. This is a story of contrasts: It is about loyalty and betrayal, power and powerlessness, action and passivity. And, while belief in god is often questioned, there are never any satisfying answers. Why did merciful and compassionate god cause these innocent people to experience the horrors they were forced to endure. How could a doctor whose raison d'etre was saving lives commit euthanasia on a young girl. Mengiste’s characters are richly described, believable and completely compelling of us to care about each of them. The author has they and we the readers probably wondering if what these people had before was really worse than the aftermath of what overthrew their leaders, the Derg. The horror is mind-boggling. I read this book because it was a selection for a book club. 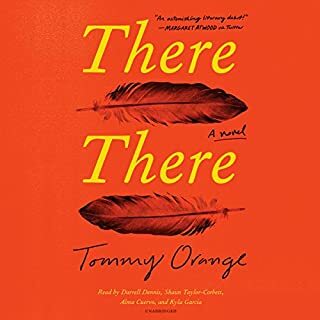 However, it reminded me of the periods and places in history I have stopped reading about because to the pure personal agony that I felt while reading. For me, though, this was more than just another book. It was an experience that will stay with me for some time to come. They had much more belief than I. The pace, the human drama integrated with the political upheaval, made this a clear window to the Ethiopian revolution.